Victoria Sivrais is a founding partner of Clermont Partners, LLC, one of the only women-led and 100% women-owned investor relations and strategic communications firms in the country. Victoria provides guidance to clients around critical communication issues, including best-practice financial communication and investor relations programs, crisis preparedness, issues management, management transitions, mergers and acquisitions (M&A), and transformational corporate communication strategies. Prior to establishing Clermont Partners, Victoria was a Managing Director and Deputy Lead of the Capital Markets practice of the FTI Consulting’s Strategic Communications segment and held several leadership positions at Ashton Partners, before the firm was sold to FTI. In addition to building a business, Victoria is an active member with NIRI, its Chicago chapter and Senior Roundtable. 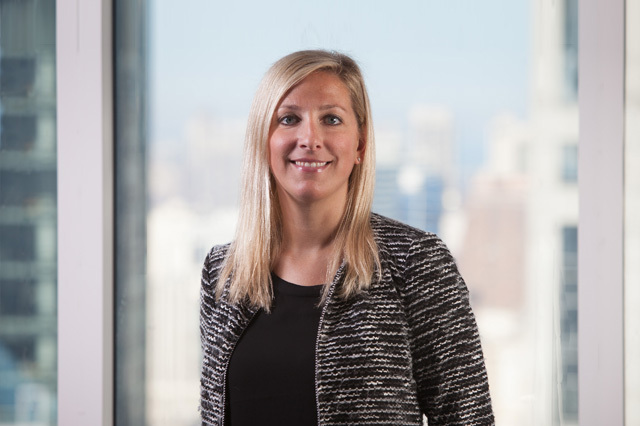 She chaired the 2018 National Conference and has also served on the NIRI Chicago Chapter Board of Directors since 2011, most recently as Chairman. She has been published and quoted on the topics of shareholder activism, investor engagement, crisis communications, passive investing, ESG (Environmental/Social/Governance) investing and various strategy articles communicating transformations and transactions in the Industrial sector. She was also named to PRWeek’s “40 Under 40” list in 2018 for her leadership in the crises and M&A communications field. Victoria graduated from Indiana University – Kelley School of Business with a B.S. degree in Computer Science.